Home > Plumbing Specials > Save on Residential Plumbing Services! Here at Hall’s Plumbing, we’re here to help you get the best deal possible on plumbing services. Fill out our contact form now to schedule your next appointment and get that plumbing project taken care of! We Can Tackle All Your Home Plumbing Projects! We can manage plumbing projects of all sizes. No plumbing job is done until you’re 100% satisfied with our work. We offer customer service you can count on. Over $150 Worth of Savings – Download Our Coupons Now! "Great service, fair pricing, courteous. Came out on a Sunday and had water going within a couple of hours. We were very pleased with this company from start to finish and highly recommend giving them a call." 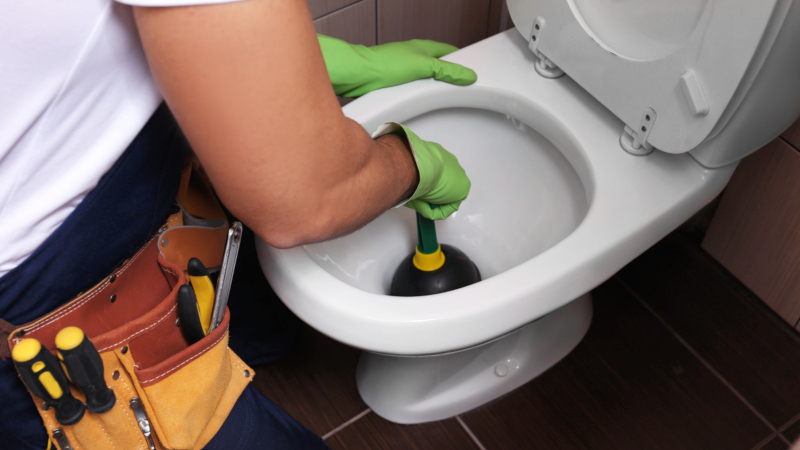 When you need plumbing work done, turn to us! Fill out our contact form now to schedule your service appointment. Need a Plumber? Contact Us Today!